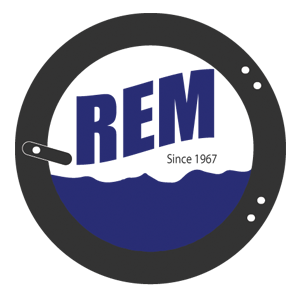 Stack Washer/Dryers – REM Company INC.
30Amps. 60Hz. 230V. . 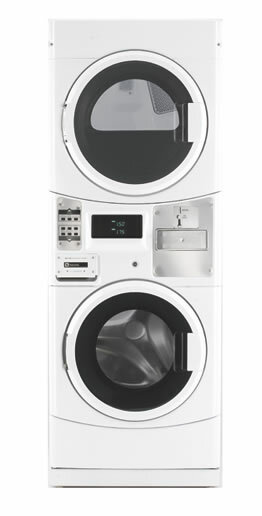 Please refer to the Installation Instructions for detailed electrical information.